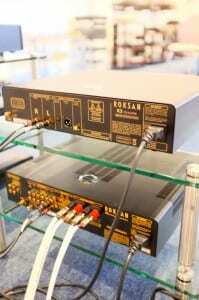 Roksan K3 – Sneaky Peek! 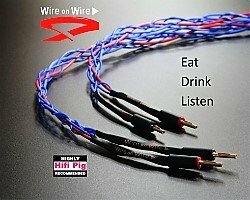 Hifi Pig were lucky enough to be invited to visit Roksan, the sponsors of our hifi news section of the site and whose promotional video you can see at the top right of website, at their London based offices and workshops last week. 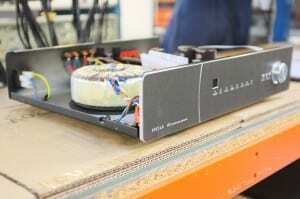 We will of course be writing at length about our visit to the company’s factory, but whilst we there we were given an exclusive opportunity to take a listen to Roksan’s new K3 amplifier and CD player. 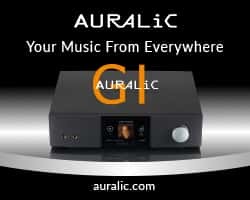 Of course it’s difficult to get a real idea of a product’s performance in unfamiliar surroundings, but powering the Darius S1 loudspeakers there was certainly bags of punch and dynamics from the new electronics when playing a wide selection of music from Bjork to Scott Walker. 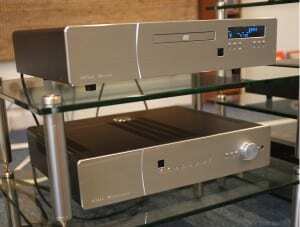 Each of the boxes will be priced at around £1250 and it seems that you will be getting a lot of “bang for your buck”. Looking around the production area for the K3 (all are hand built in London) we were particularly impressed by the quality of the front panels which are made in Berlin, Germany to exacting standards and available in “silver”, “opium” and “charcoal”. 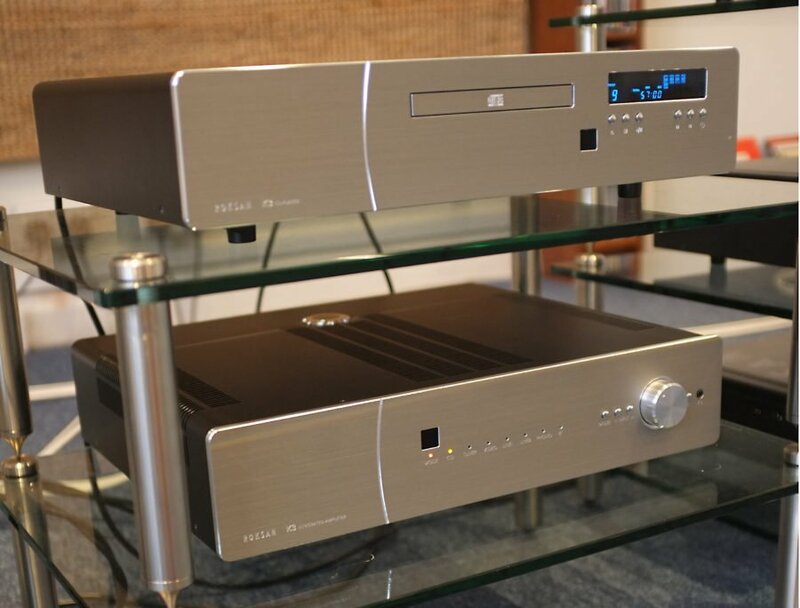 The K3 amplifier will come with the very latest APTX Bluetooth technology which has extended range and much higher quality than standard Bluetooth and all units will come with Roksan’s five year warranty…. as do all their products. 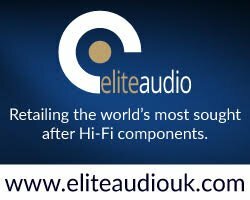 I’m sure Hifi Pig will be able to offer our readers a full and in depth review in due course but we also thought you’d enjoy a few snaps of the new electronics.